JIRA products – JIRA Software, JIRA Service Desk, and JIRA Core are purpose built products to better serve specific markets. 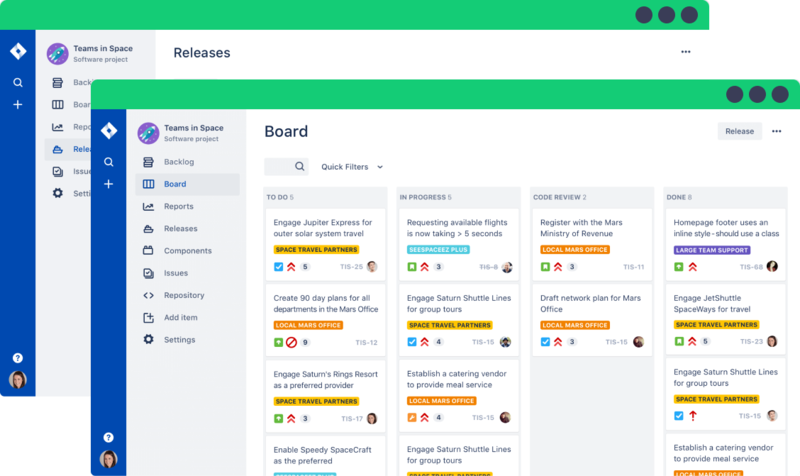 Jira helps to plan projects and assign tasks for your entire team. 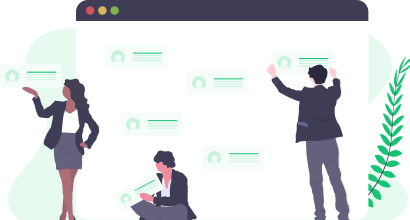 You will have full up-to-date information of all the projects your team is working on and how far have they got, so it’s easy to prioritize and adjust if necessary. Jira Software supports you in using the best agile practices for your company. Teams in different industries benefit from Scrum or Kanban to deliver complicated projects in a well-organized, predictable way. Jira Service Desk’s purpose is to help prioritize, automate and resolve support requests more quickly. It offers a configurable user interface with efficient working environment for your support team. With many teams and projects, it can prove difficult to track progress. 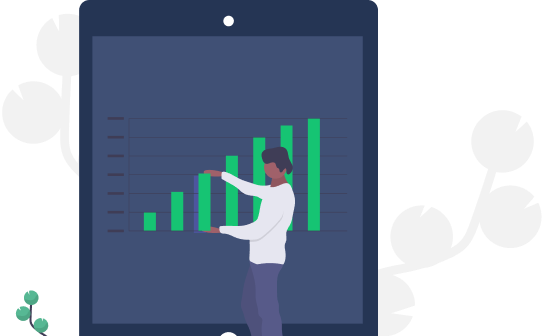 Jira Core enables organizations to have a single, exact view for planning and managing initiatives across teams and projects in Jira. Need a tool to have a detailed view of all your projects? Confluence is a web-based software tool where you and your teammates can create, organize, discuss, search and find information, documentation, and projects. All in one place and easy to use. It’s very flexible, allows you to modify the layout, site structure, and permissions. One place for your team to manage projects and plan events. 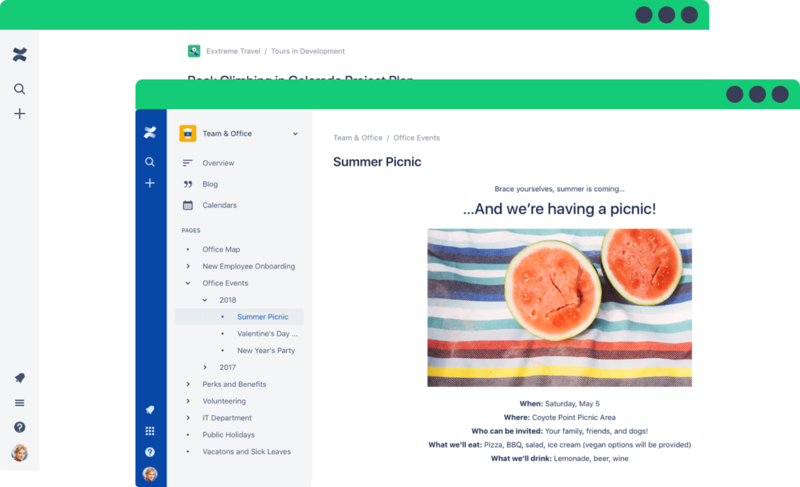 With Confluence Team Calendar you can easily keep track of your team members’ calendars. So it’s easy to see who is on leave, travelling, and working on which projects. It is a place to ask questions and receive answers within your team or company. Especially repetitive questions can sometimes be very tiring. To solve that problem, post an answer to your new Confluence Questions. Need one place for all your documents, projects, information? Huge number of users trust Atlassian Dev Tools in their everyday work to help with software development, collaboration, and code quality. 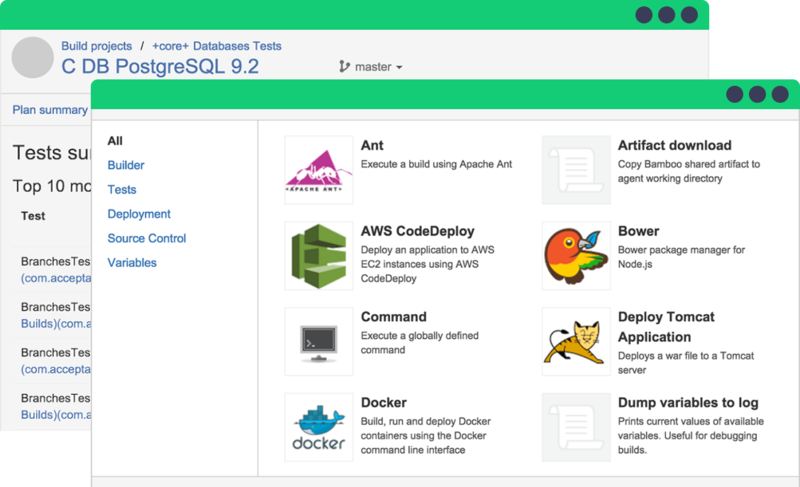 It is a tool package with large amount of functions your development team can use to deliver great software. "Want to help your development team deliver great software?